The Blue' singer Simon Webbe teases potential new music for 2019. The English boy band, Blue's member Simon Webbe revealed a lot of new music is on its way for 2019. Simon's exciting headline gig at the end of March at Bongo’s Bingo’s BIGGEST event yet will most probably feature all the nostalgic tunes from their now-dissolved band. 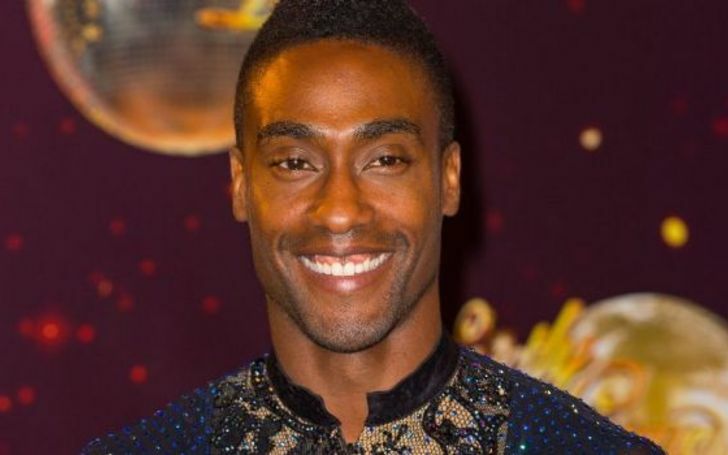 Simon Webbe teases the potential new release for 2019. On an exclusive interview with Student Problems, Bongo’s Bingo XL's headliner, Webb teased the possibility of new music on its way. Further, the Uk based singer revealed the upcoming gig will feature a lot of the classics while taking people down "memory lane basically having a great time and a blast!" Simon and fellow band member, Lee Ryan are attending the event for the very first time and disclose they are extremely excited to see how it all goes down. 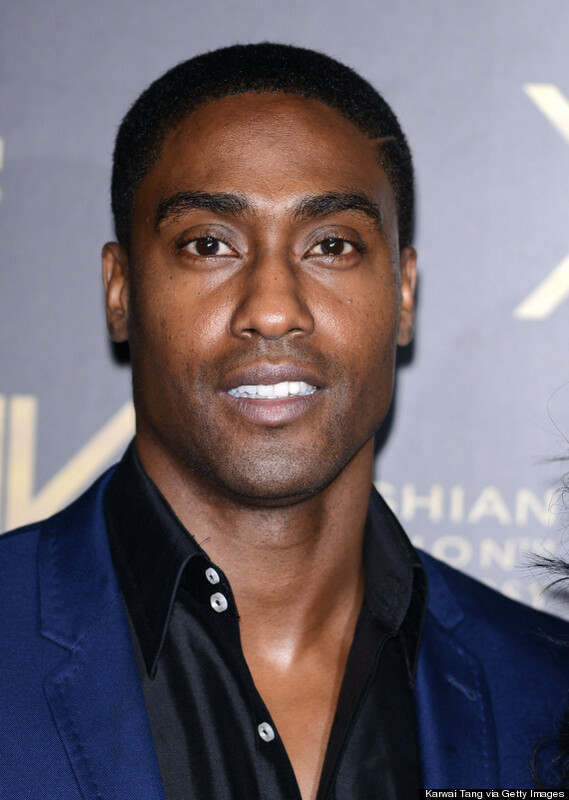 Simon Webbe is an English singer-songwriter, actor, rapper and music manager best known as a member of boy band Blue. Bongo’s Bingo XL show will be held at Manchester Central on Thursday 28th March.